Specific classes for 4-7 yrs; 8-12 yrs (in addition to our 13+ classes) *FREE Training Suit for all new members! 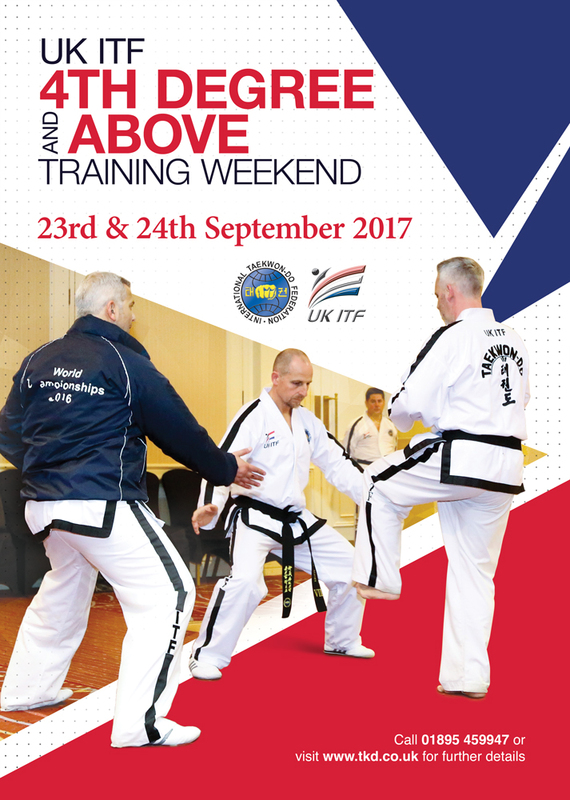 To celebrate Mr. Brennan's 25 years in Taekwon-do, Berkhamsted TKD club are giving a FREE Training Suit (Dobok) to all new members. Berkhamsted Town Hall will be hosting dedicated Kids Classes every Monday at 4.30pm in the great Hall. Dagnall Village Hall. HP4 1RF Thurdays at 5.45pm. The classes will have a "learning through fun" approach ,with plenty of games and other physical activities to provide your children with a healthy & enjoyable training session. At the same time they will be introduced gently to our way of life, which consists of Courtesy & Self-Control as well as giving them the confidence to deal with bullies. *To qualify for your FREE Training Suit; simply; purchase UK-ITF membership (£25) and pay training fees by monthly mandate. Children (-16) Twice weekly; £30 / month. Once week; £20 / month. Adults (16+) Twice weekly; £40 / month. Once week; £25 / month.